Good Morning crafty ladies, I hope you are doing well and playing in the sunshine! I am still on vacation on the Gulf coast playing on the beach!! I have always enjoyed the ocean and the sounds at night, in a few short days I will have to head back home and leave 1 of my son's there. We moved him to Florida so he can work as a apprentice plumber. He prefers the hot weather over the cold north. Smart kid! He is the comedian in the family so our home will be a bit quiet now without him. 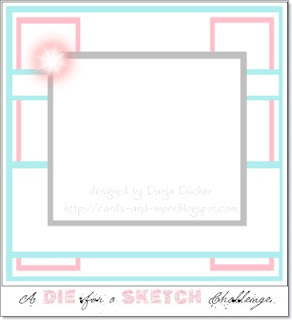 Just follow the sketch for June and add a minimum of 1 die to your creation. 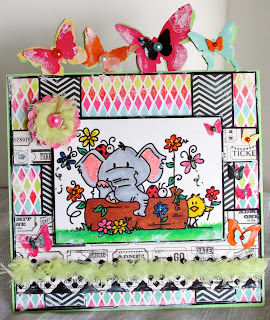 I used Edward the Elephant from Bugaboo Stamps and you can find them here. I used 2 Edward the Elephants and colored them with Copic Markers and a bit of stickles. My papers are from MME Up & Away. I used a Martha steward punch for the tiny butterflies and put pearls on them. 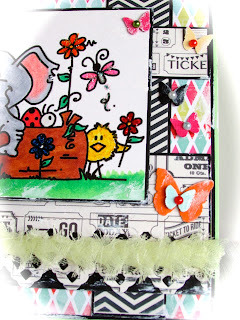 The card and butterflies are all smudged with Adirondack "snow cap" paint. 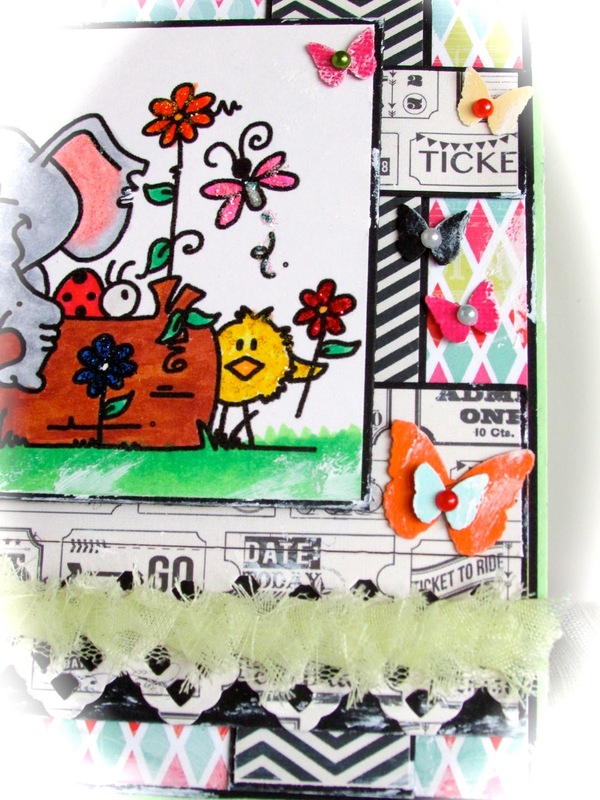 The larger butterflies on top of the card is Tim Holtz "butterflight" die and the ribbon for the flower and across the bottom is from Websters Pages. I punched a scallop circle and put some sticky tape on it so I could just swirl the ribbon around the scallop and attached a pearl brad in the middle. Here is the Tim Holtz die and I added some of the smaller butterflies with it for more layering. The inside of the card has the same materials as the outside and almost the same sketch pattern. You can see the Spellbinders lattice border die better on the inside of the card. 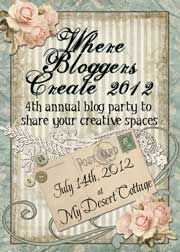 I also made tickets out of the mini ticket Spellbinders die and dotted liquid pearls onto them. 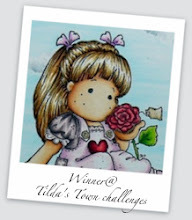 I encourage you to go to our Challenge Blog and see what the other DT's have created!! I hope you join us at A Die For A Sketch and enter to win some digital images from Bugaboo. 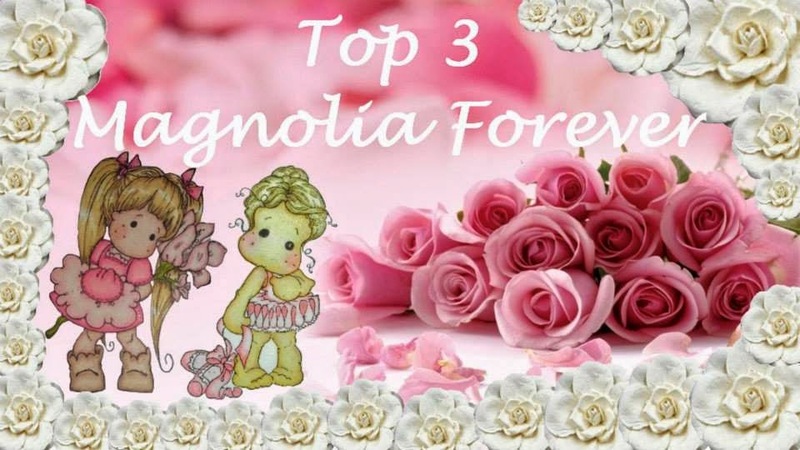 Thank you for stopping by my blog today I truely love hearing from you. Hi Kelly, Stunning card so gorgeous. Love it. Wow Kelly, this is fantastic!! Oh so nice card, love the vibrant colors and the cute image ! 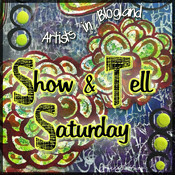 A beautiful, vibrant card, Kelly....lots to see and admire!!! Wishing you a safe trip home! So cute Kelly -- you should be on the road now and I will be glad when you are home safe and sound! Oh WOW!!! This card shouts FUN from the rooftops! 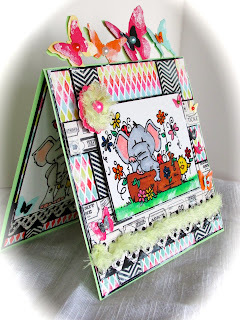 You are completely gifted at combining patterned papers into a cohesive background for such a delightful, not to mention beautifully colored, image, and the inside is every bit as fun as the outside. 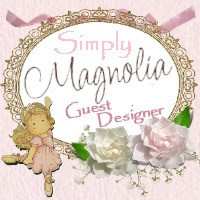 That flower is so cute - makes me want to go make one right now! Thanks for the lovely inspiration! Your card is darling! 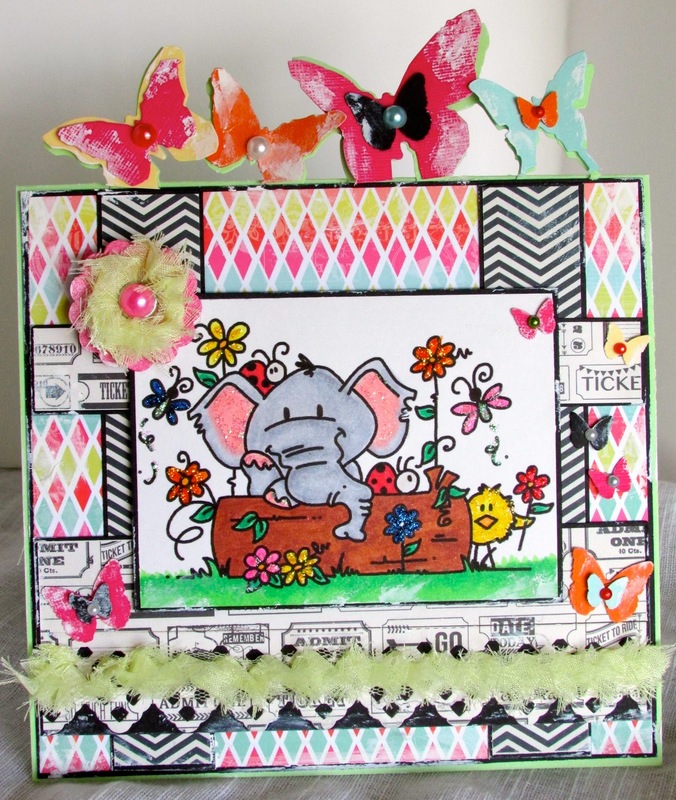 Love the butterfly border. 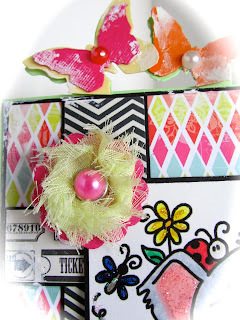 Divas By Design Challenge "Distressing"